Today is the first full day that Uber’s new tipping feature will be enabled across the nation. After a trip is completed, passengers will be able to choose from preset tip amounts of $1, $2 or $5 or enter a custom amount instead. Riders will have 30 days to add a tip. Tips belong to the driver, and there are no service fees. 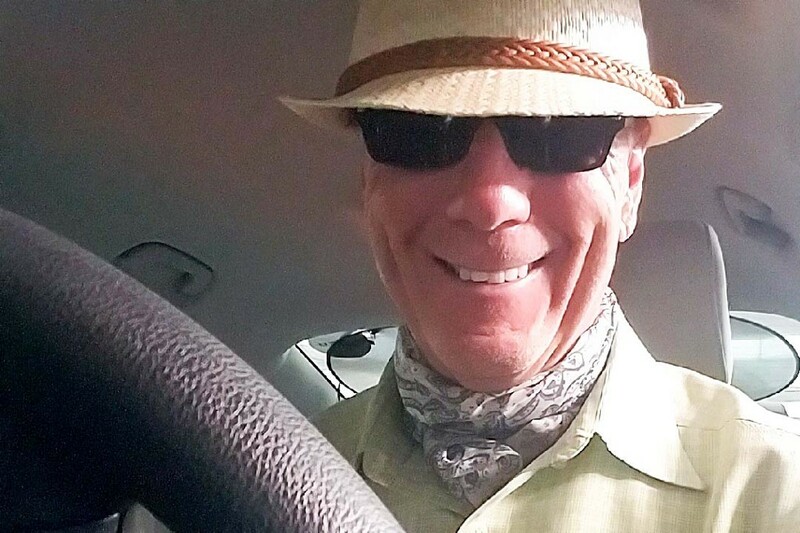 So I consulted my friend Malcolm, an Uber driver in L.A. whom I seek out for advice of all kinds of non-Uber-related advice, about how much he thinks I should hand over next time one of his fellow drivers has safely delivered me to my destination via their car. I’m not sure if the tip addition is going to resonate with Uber riders as they’re now conditioned to not tipping. 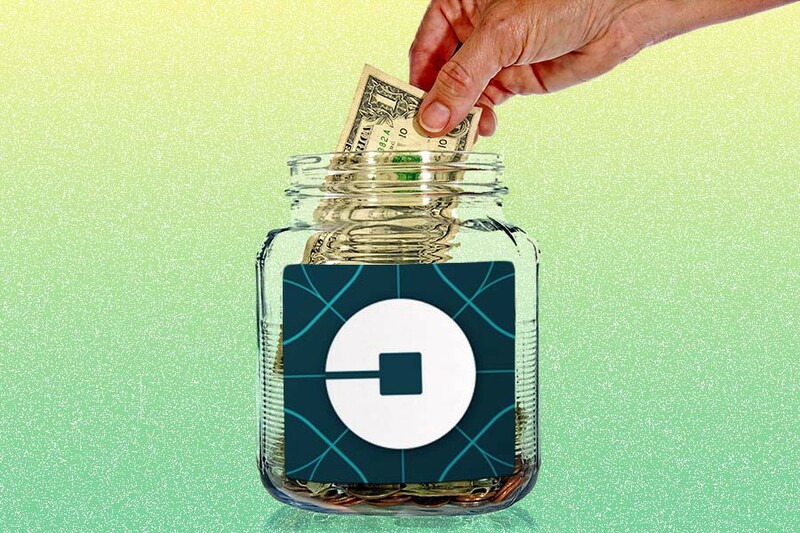 Overall, Uber has deliberately fostered an attitude with riders that not only are the fares super cheap, but there’s no need to tip the driver either. She needed to borrow a charger for her $800 new iPhone, and when I dropped her off at the Standard Hotel, she slammed the door, muttering something at me. All for a $5 ride. Interestingly, it’s the people who are less well off who tip. I had an old Korean lady with groceries give me an orange as a tip. I had someone else give me discount coupons on sandwiches. Out of 10 trips so far today, I’ve received $4 in tips. If you do end up tipping, doing so via the app is best as many people don’t have cash on them. I prefer app tips because I don’t like cash in the car. But I’ll take it if offered. Even $1 is cool. After all, many rides are $5 or less, of which I get 75 percent. I would even appreciate a $0.50 tip because it means the rider respected me and my service.